Developed as a reader for upper division undergraduates and beginning graduate students, this book offers a broad variety of materials contextualizing the texts most frequently read in Russian literature courses at this level. These approaches cover critical- theoretical articles, cultural and historical analyses, literary manifestos and declarations of literary aesthetics, memoirs of revolutionary terrorism and arrests by the NKVD, political denunciations and "literary vignettes" capturing the spirit of its particular time in a nutshell. 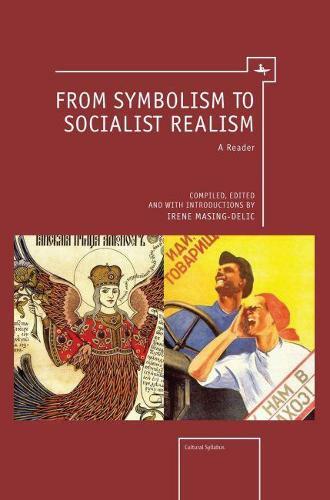 From Symbolism to Socialist Realism evokes and illuminates the key areas of a complex and tragic era.